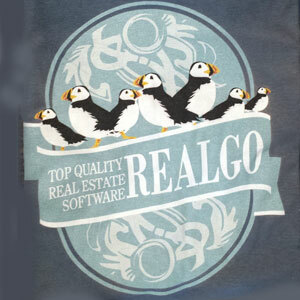 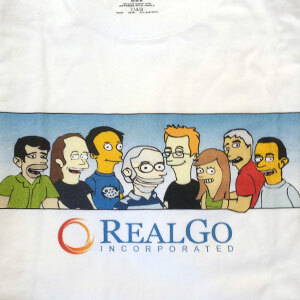 One of the many perks of working at RealGo is the honor of receiving a RealGo employee shirt of the year. 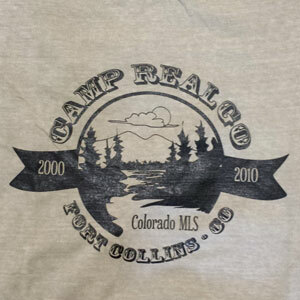 The more years employees hang out at camp RealGo, the mightier the collection of awesome shirts. 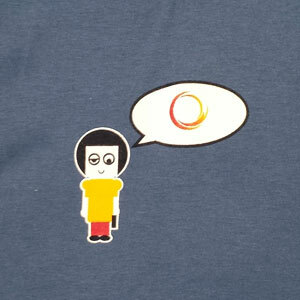 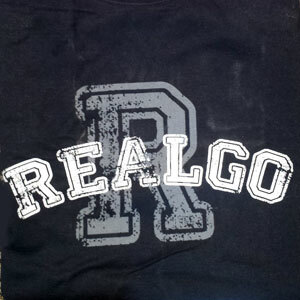 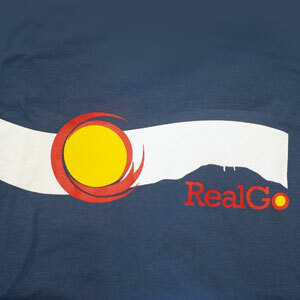 See our career page if you have interest in earning the right to sport your very own RealGo tshirt. 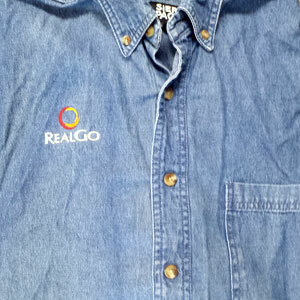 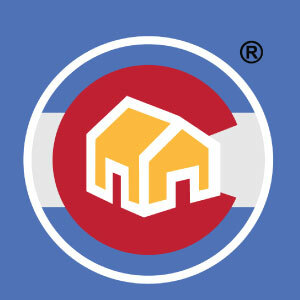 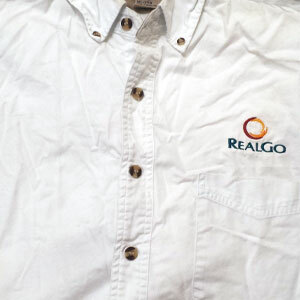 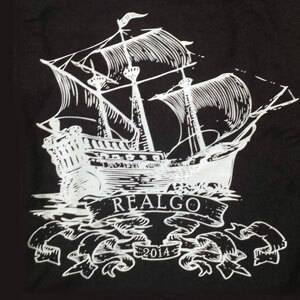 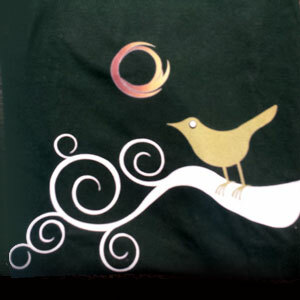 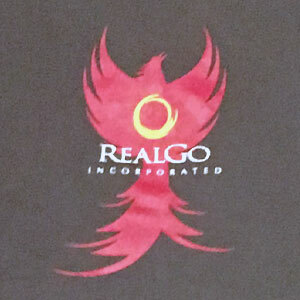 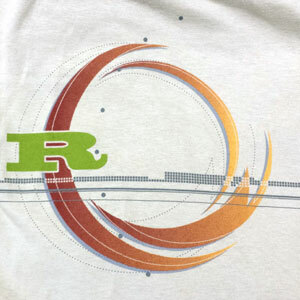 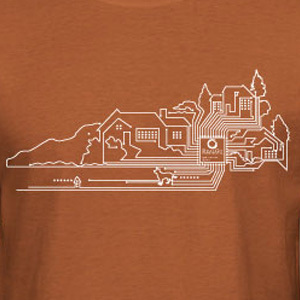 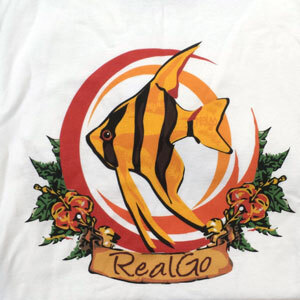 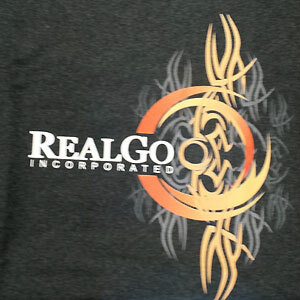 Below is a collection of the past RealGo team shirts.